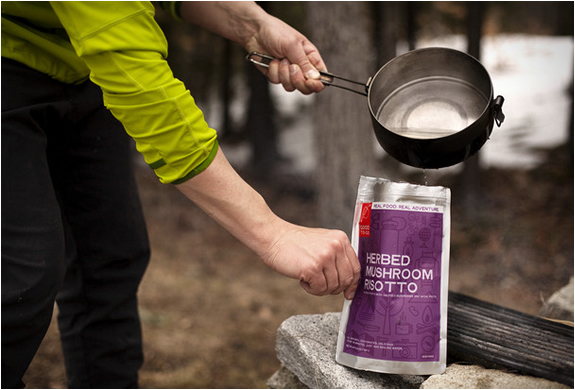 Enjoy the thrill of heat? 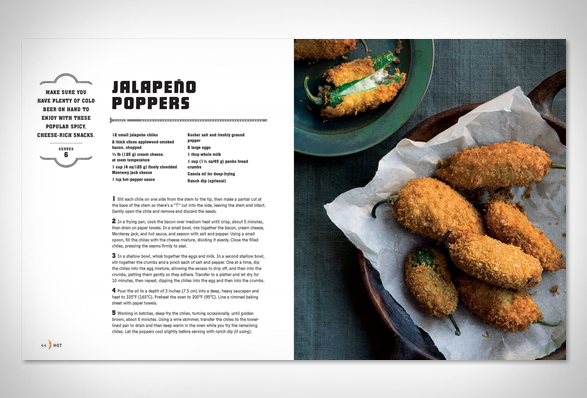 for all of you with a penchant for all things spicy, check out this guide to spicy cooking. 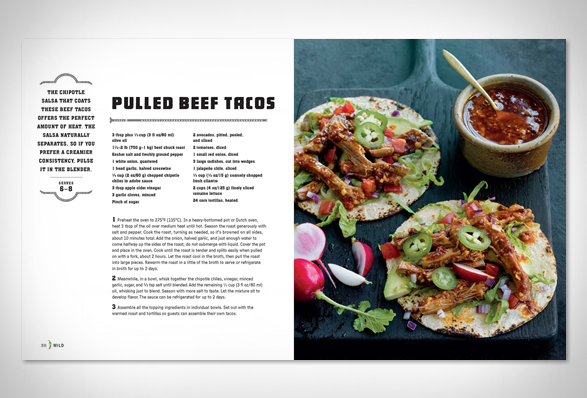 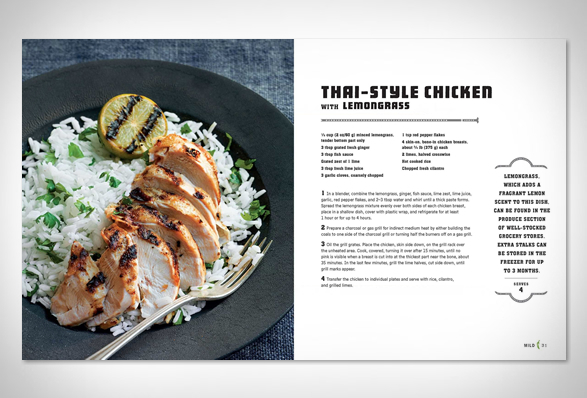 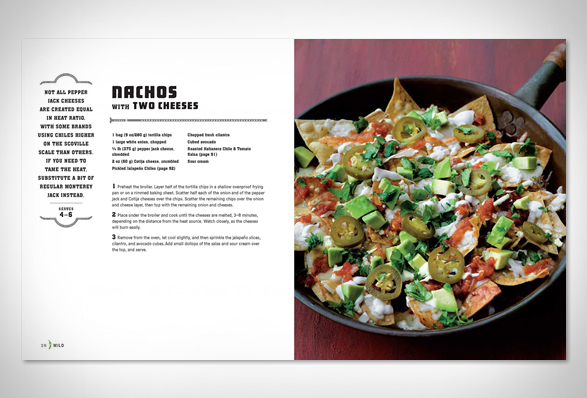 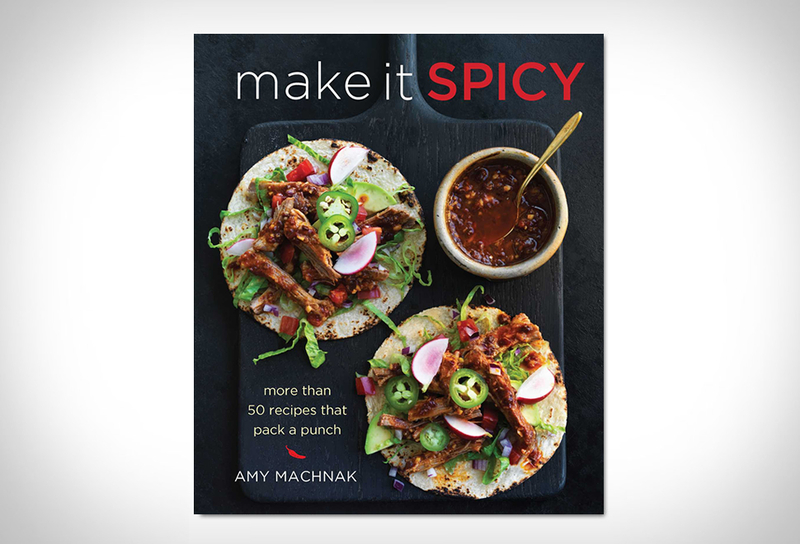 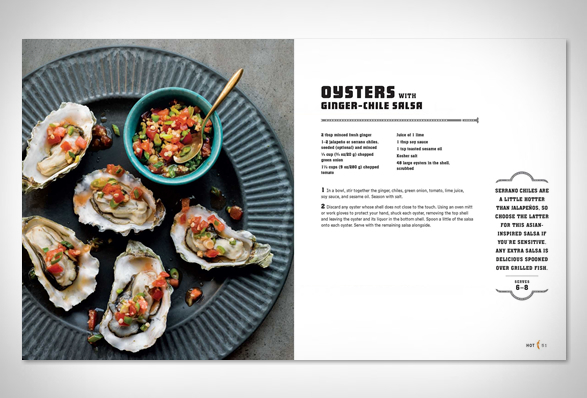 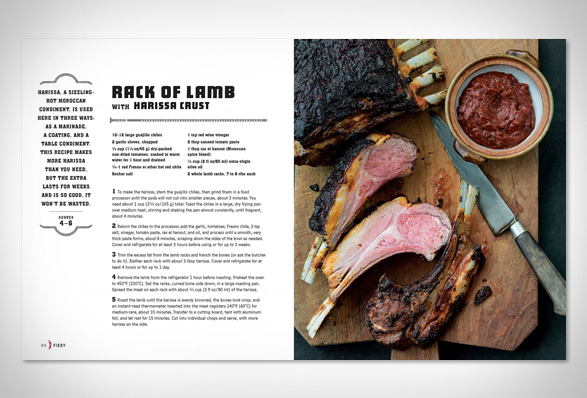 Make It Spicy: More than 50 Recipes that Pack a Punch, features over 50 easy-to-follow recipes from around the world, all with customizable heat levels and expert tips, showing you how enhance just about anything into a merciless delight.